XINDA LCD Mini Multi-media Portable Video Projector can also be charged with a 12V powerbank. 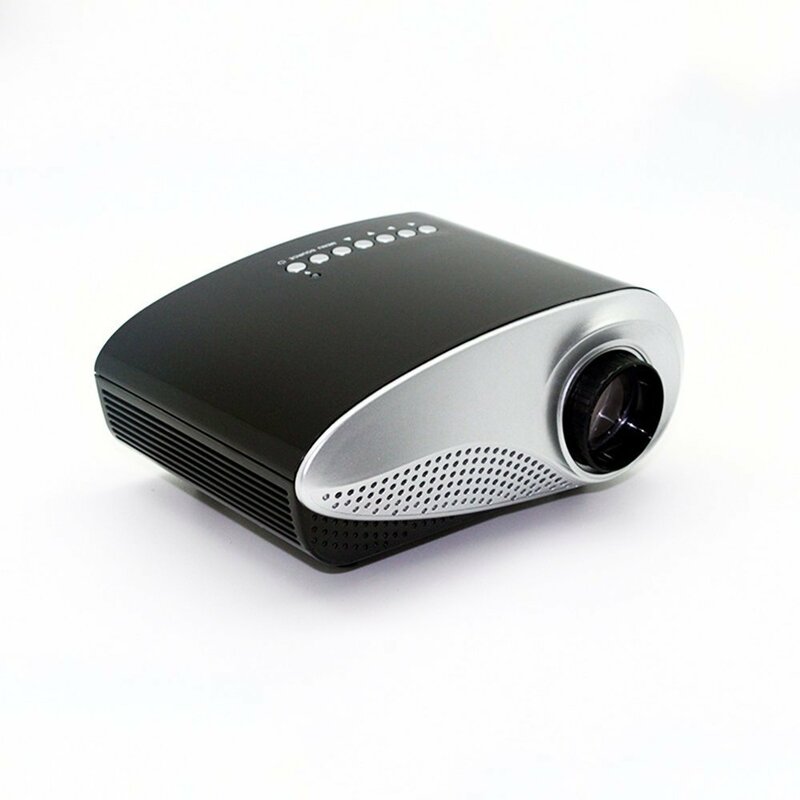 It is a great portable video projector for outdoor travel. It supports multi-function inputs such as VGA/HDMI/USB/AV/SD card etc. You can easily connect it with your desktop/laptop/DVD/USB port to watch videos or movies. The USB port is only for U-Disk/Hard Disk device connection.